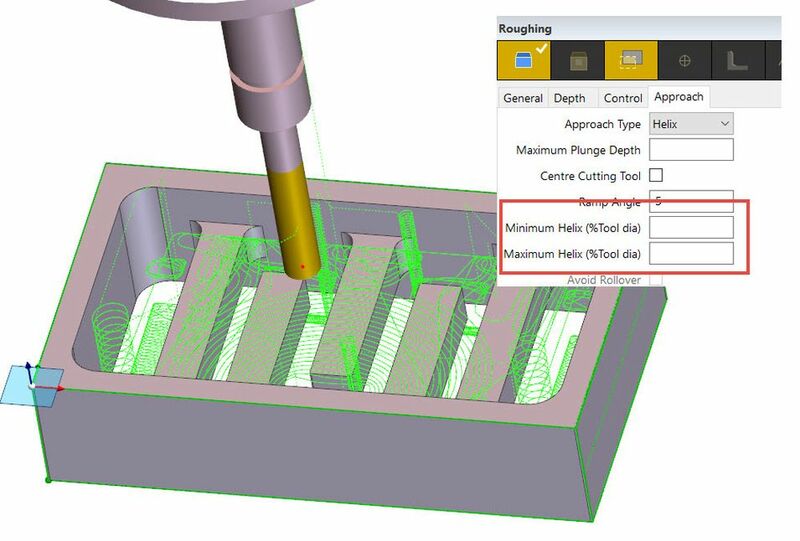 Major enhancements to the 2018 R1 release of EDGECAM, from Hexagon, include time saving updates to roughing cycles for milling, turning and MTM and the prevention of unnecessary CAM regeneration. 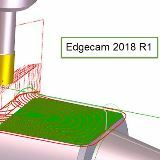 When a user makes an edit to an existing command, EDGECAM 2018 R1 will not automatically regenerate the remaining instructions. When editing a tool command, there will now be no regeneration if the alteration does not affect the corresponding cycles with aspects such as coolant or high-speed. 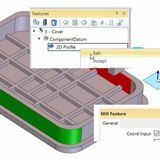 Two new items of functionality in the Roughing Cycle provide time savings in the milling, turning and MTM environments. Detect Undercut Stock enhances the already powerful stock detection command, by analyzing previously undetected areas of stock. 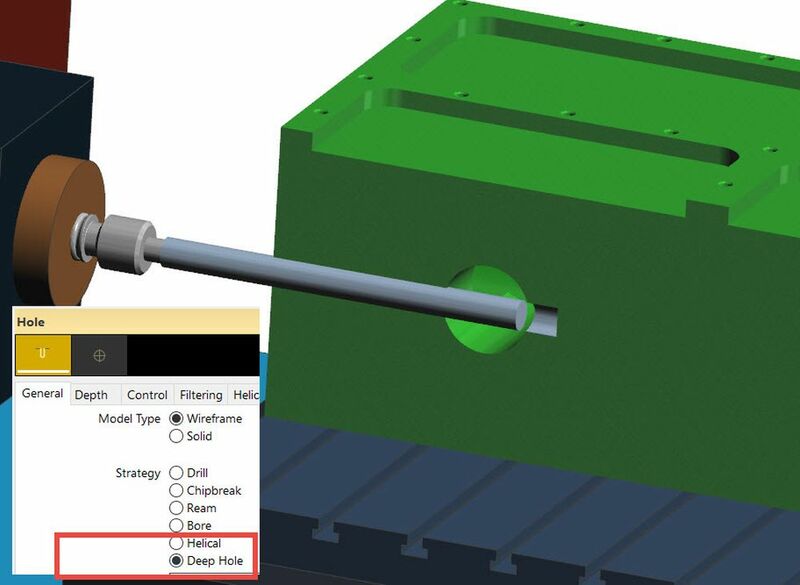 This option helps to avoid ‘fresh-air’ cutting, reducing machining time – in some cases by up to half. 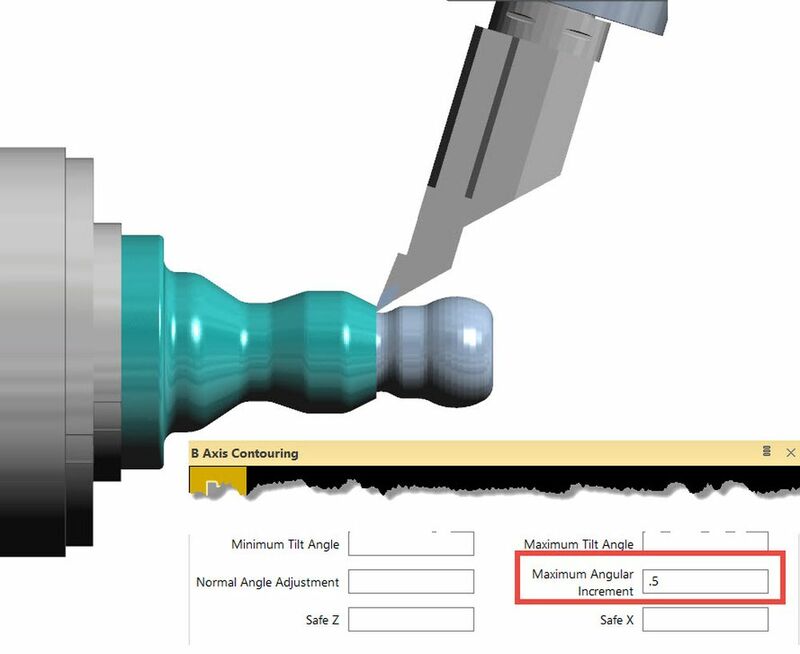 Waveform Roughing Strategy now gives users the ability to determine the radius size when using the helical approach option, by simply entering maximum and minimum values, which will aid the tool’s entry into the component. Automatic collision detection has been added to the Rough Turning Cycle. In previous versions of the software, it was necessary to manually apply profile extensions to avoid collisions. 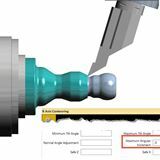 EDGECAM 2018 R1 provides support for Deep Hole Drilling – also known as Gun Drilling. The new strategy empowers the user to control entry, exit and intermediate drilling conditions. This will be particularly important where specialised Gun Drilling tools are used, and the process requires absolutely precize NC code. 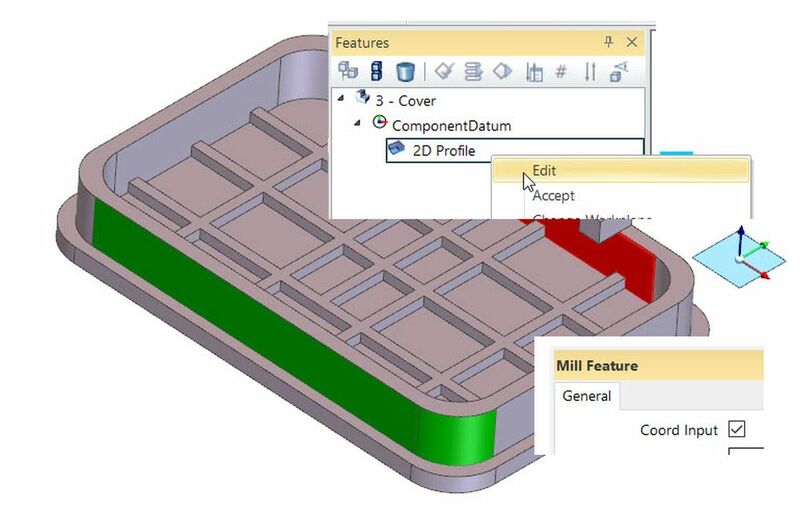 The Profiling cycle used in both milling and turning, now has two new items of functionality. 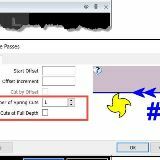 A Spring Cuts field has been added to the Multi Passes tab, which means tool deflection can be removed where necessary, by adding extra neutral passes, known as Spring Passes. This will be used typically when machining hard materials… repeating the profile pass can result in improved accuracy and surface finish. the new Adjust Feedrate on Arc command improves cycle time calculation. In previous editions of EDGECAM, the postprocessor adjusted circular interpolation feedrates, which gave correct NC output, but not the best cycle time calculation. Support for JT Open files is incorporated for the first time. 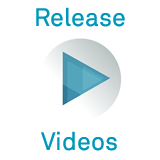 This is a lightweight 3D model format developed by Siemens PLM Software. 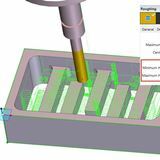 As this file format is expected to become increasingly popular, more and more EDGECAM users will benefit with the files now being supported in the Solid Machinist for Parasolid license. And there’s also support for AutoCad 2018 DWG/DXF files. 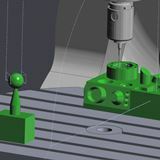 An Editing Manual Milling function provides for editing a manually created milling feature, instead of having to recreate an entire feature when extra edges are required. This is expected to give considerable time savings to Solid Machinist users. 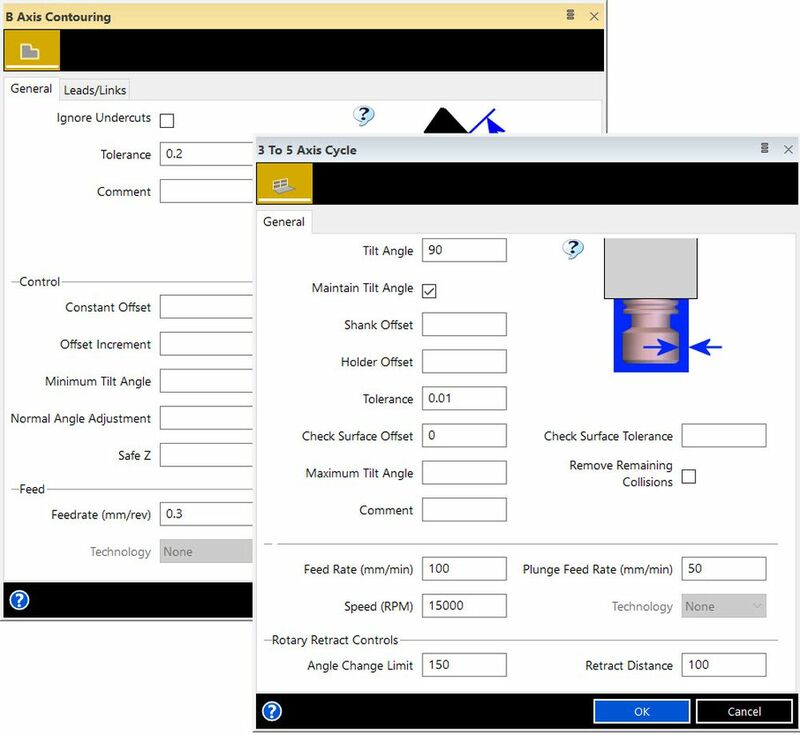 The EDGECAM Inspection module has been significantly enhanced, which brings many new features to the software. Considerable progress has been made with the postprocessor development and NC output, through new Code Wizard options. This includes support for Fanuc macros. 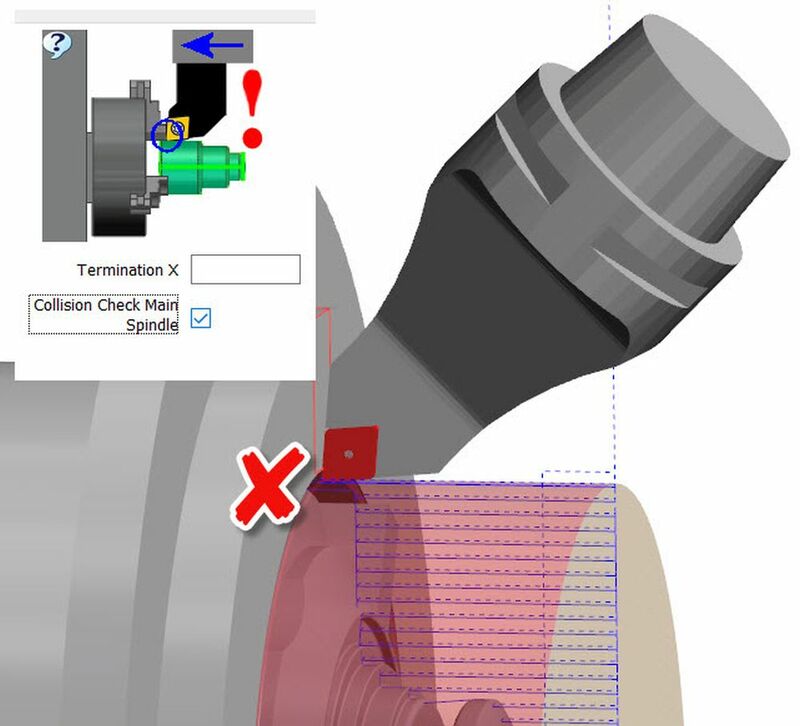 Users now have full control when editing an Inspection feature, including a calibration technique. They can also determine both feature and properties characteristics. 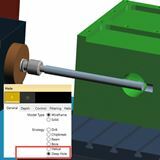 The Move Point function within the Inspection module has two further options: ‘Fixed Axis,’ and ‘Fixed On Surface,’ giving the ability to align a measurement point along a fixed axis, or a solid face. And the Plane Feature command has been enhanced enabling users to choose to evaluate ‘flatness’ on more than four probe touches. 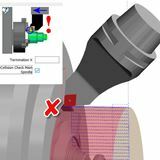 EDGECAM 2018 R1 continues the evolution of updating cycle dialogs with pictures and context-sensitive help, by updating the B-Axis Contouring Cycle, and 3- and 5- Axis cycles. This not only assists experienced users to easily interpret an infrequently used command, but also helps less familiar users to rapidly understand fundamental functionality. Another new feature that delivers significant time savings is the Pass Boundary To Cycles function, in the Feature Properties window. 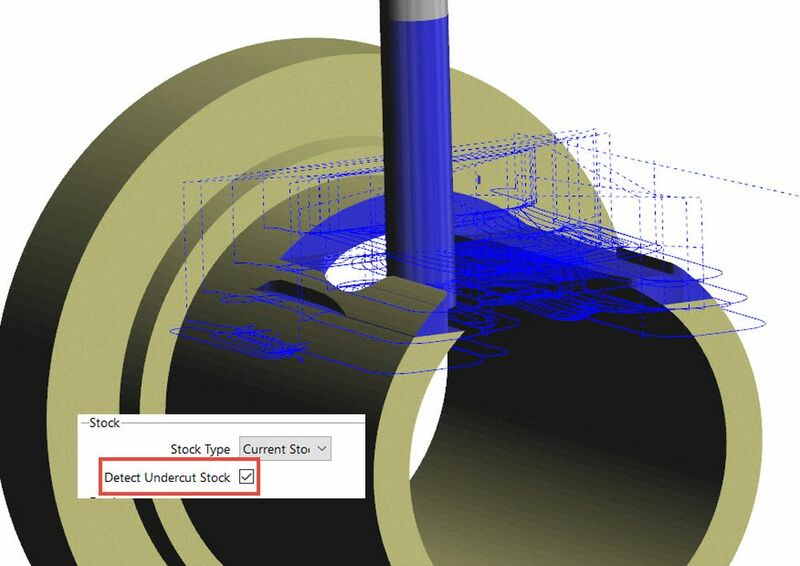 An improved toolpath is generated when the user engagers Current Stock, and picks a solid feature. 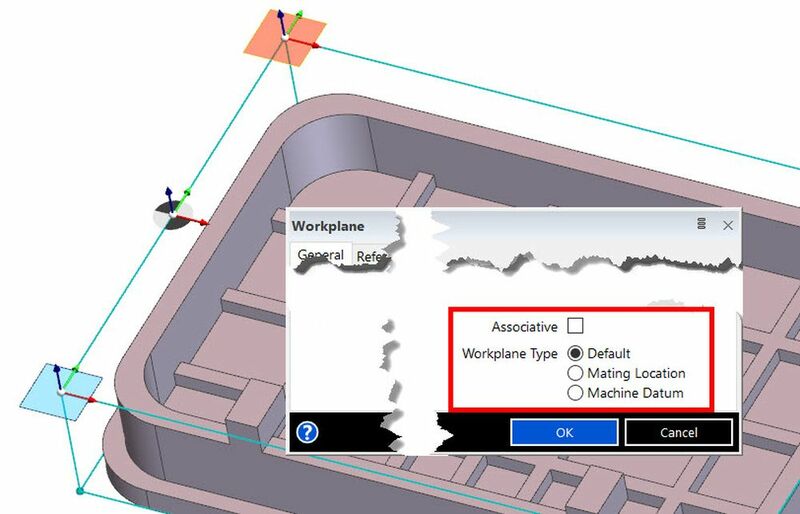 Rather than use the stock limits, which can sometimes lead to unwanted passes, the toolpath is now clipped back to the feature’s natural boundary…particularly useful when creating automatic toolpaths in Strategy Manager. 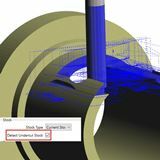 2018 R1 release includes several ‘user experience’ enhancements, one of which is the improved visibility and consistency of the Datum WORKPLANe marker. The new datum is more prominent. And will change appearance to signify its usage – default, mating location, or machine datum. 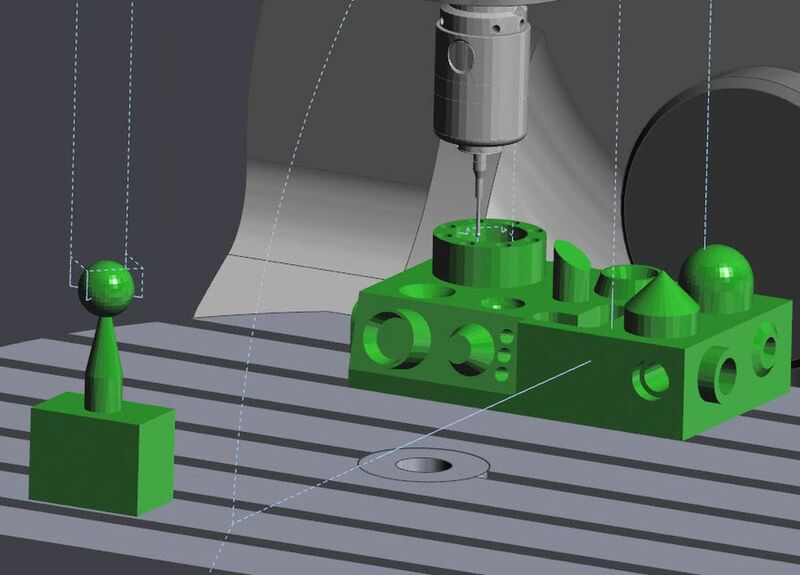 This is particularly useful when working with multiple component parts, on tombstones and multi-face machining. 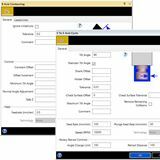 Finally, additional functionality has been added to the B-Axis Contouring Cycle, which was introduced in the 2017 R2 edition. 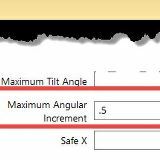 Maximum Angular Increment will improve the surface finish by refining the NC output, while machining complex turned profiles.